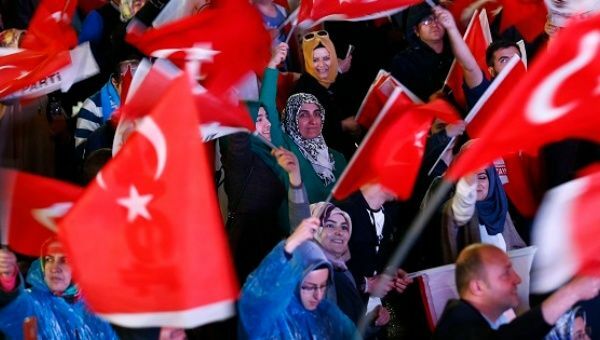 Turkey: Erdogan Claims Victory in Tight ‘Power Grab’ Referendum. Opponents of the referendum say the proposed reforms are a step toward greater authoritarianism in the country. Turkish President Tayyip Erdogan claimed victory Sunday in the country’s hotly contested referendum that is set to place extraordinary powers in the hands of the president, heralding the most radical change to the country’s political system in its modern history.